The Nvidia Titan range has long been the dream card for any gaming rig, so we have to say we were a little disappointed to find out that Nvidia Volta-based Titan V wasn’t actually intended for gaming whatsoever. It’s actually for industry professionals, but as some have recently noticed, it’s been churning out wrong answers in scientific testing. Don’t have ludicrous cash to drop on a Titan V? Don’t worry, here are the best graphics cards around for somewhat more reasonable pricing. 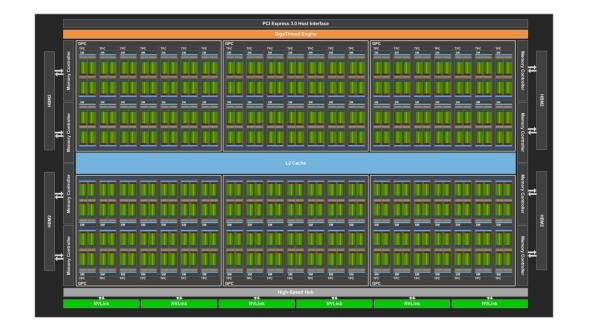 An engineer (that wished to stay anonymous) has reported to The Register that Nvidia’s flagship Volta graphics card has been calculating results with a large amount of variance in identical simulations of protein and enzyme interactions. The Titan V graphics card offered incorrect results around 10% of the time, which is a far greater variance than is expected between tests. The issue could either lie in the hardware, which is a big issue considering the Titan V’s position in the market, or it could lie within the software. Previous generations of graphics cards were not observed to have the same variance, although they’ve not been immune to similar issues in the past – and these faults have subsequently been patched out. Another source indicated to The Register that they believed the error to have spawned somewhat from the memory on the graphics card, that – potentially due to overclocking – was causing calculation errors. 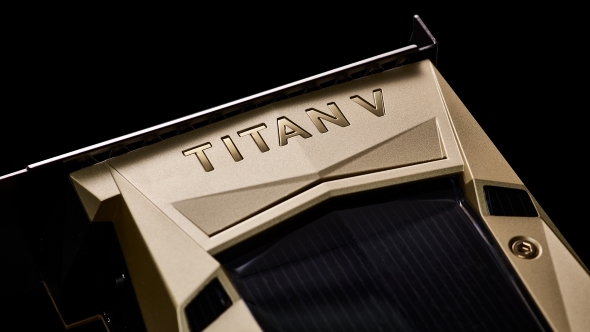 The Titan V comes packed with all the Nvidia Volta-exclusive goodies that are making waves among AI, computational tasks, and even gaming – these include the Tensor Cores powering speedier inference for machine learning, and unspecified circuitry responsible for making real-time raytracing somewhat closer to a reality. The kicker, however, is that these cards cost $3,000. Calculations are a graphics cards bread and butter, but only small errors will need to be present to tumble out of control through subsequent calculations and cause a larger issue in the final results. Potential software issues close to the metal are likely to be the root of the cause, especially with the history of GPUs facing these issues in the past, which will likely result in an upcoming patch.